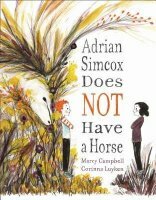 What will Billy and his horse, Blaze, do when they find a fire in the forest? Just as Billy so wanted a pony of his own and so does his friend, Tommy. Will Tommy ever get his own horse? 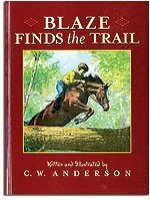 This time the adventures of Billy and his horse, Blaze, lead them to cross paths with a mountain lion. Can anyone tame the wild horse, Thunderbolt? 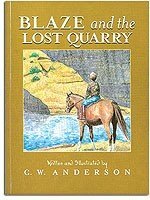 Maybe Billy and Blaze can help. 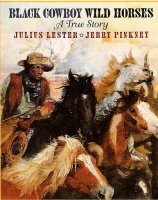 What would you do if you and your horse became lost? That's exactly the problem that arises for Billy and Blaze. 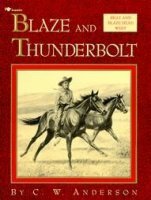 Another adventure of Billy and his horse, Blaze.